Must be mixtape Wednesday on Oh So Fresh, but that's alright as there has not been a ton of music to share with you guys today since it is a Holiday week. 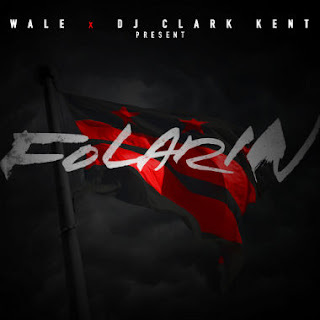 Anyway, I know MMG rapper Wale released his brand new mixtape Folarin the other day, but I wanted to actually listen to most of it before posting. I'm still not sure the exact direction Wale is taking and I'd be lying if I said I didn't miss his style pre-MMG, but he still has a few impressive tracks. I feel like sometimes he is trying to do too many different styles at once, which can hinder his sound. But when he finds that right balance, he nails it. Give the tape a spin below and download if you like. According to Datpiff, this already has over 400k downloads in two days.